St. Andrew Catholic School Celebrates 120 Years! Kindergarten Enjoys a Trip to the Armory Center! At St. Andrew you will find a caring and knowledgeable staff dedicated to providing a rich, engaging and rigorous academic experience. We serve Pre-Kindergarten through Eighth Grade students and SAS is a highly respected educational institution, a foundation for Christian values, and a place with a strong sense of community. 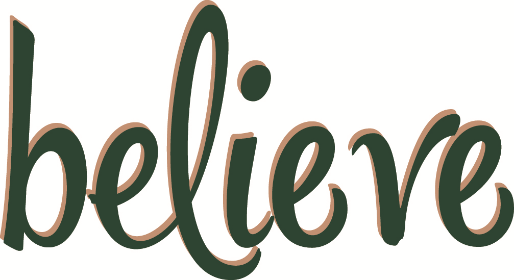 We are committed to educating the whole child by providing a strong foundation that balances our academic focus with faith-based service and leadership experiences. Students at St. Andrew experience an intentional building of a Catholic community through their relationships with each other and with our teachers and staff. 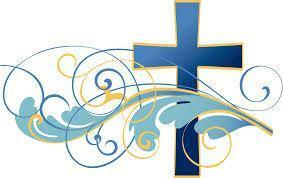 The teaching and practicing of our faith is fully integrated into all aspects in our curriculum and our school day. The school, along with parents and parish, are dedicated to providing our students with a learning environment that allows each student to develop to their fullest potential. 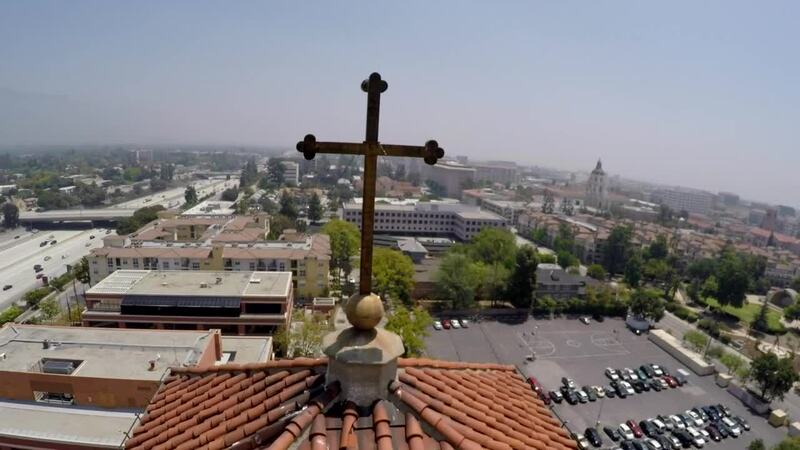 We are proud of our 120 year history as one of the oldest Catholic schools in the Archdiocese of Los Angeles and we are proud to provide a quality Catholic education in the city of Pasadena. I invite you to visit our school and meet our wonderful community and see for yourself the great things that are happening at St. Andrew Catholic School. 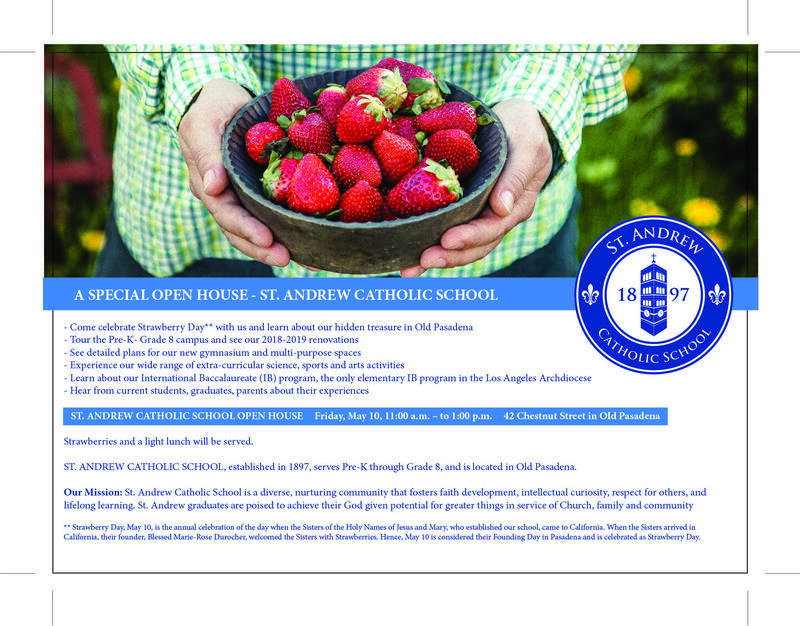 Come celebrate Strawberry Day with us and learn about our hidden treasure in Old Pasadena! St. Andrew Catholic School is a diverse, nurturing community that fosters faith development, intellectual curiosity, respect for others, and lifelong learning. St. Andrew graduates are poised to achieve their God given potential for greater things in service of Church, family, and community.